Working hard all year to help your company meet its annual goals deserves a reward, and you've definitely earned that bonus. But bonuses count toward your income for the year, so they're subject to income taxes. Read on to learn how much tax you can expect to pay on your bonus—and for tips on reducing your tax liability. While bonuses are subject to income taxes, they don't simply get added to your income and taxed at your top marginal tax rate. Instead, your bonus counts as supplemental income and is subject to federal withholding at a 22% flat rate. Example: If you receive a $6,000 bonus for the year, you'll likely have $1,320 withheld in federal taxes to be sent to the IRS ($6,000 x .22 = $1,320). Your bonus may also be subject to state taxes, although the withholding rate will vary depending on your state. If you receive a very large bonus—over $1 million—some of it will be taxed at a higher rate. You'll have 22% federal tax withheld on the first million, then 37% on bonus funds above the first million. The 6.2% Social Security tax on any portion of your bonus that's below the $128,400 Social Security cap for tax year 2018. When it comes to actually paying taxes on your bonus, your employer has two options: the percentage method or the aggregate method. 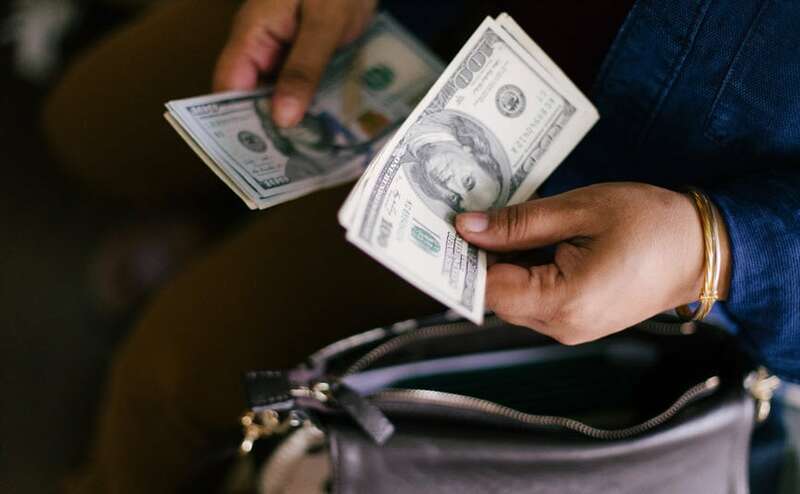 The percentage method is simplest—your employer issues your bonus and withholds taxes at the 22% flat rate—or the higher rate if your bonus is over $1 million. The aggregate method is used when your employer issues your bonus with your regular salary payment and uses the total amount to calculate the amount of withholding. For example, if you normally withhold 35% of your pay for income taxes, the amount of withholding on your bonus would also be 35%. Using the aggregate method doesn't mean that you actually have to pay more tax on your bonus. You'd likely qualify for a refund for withholding too much tax money. But it does mean that you could see less of the cash from your bonus upfront. Use this bonus taxation calculator to figure out how much tax you'd pay on the amount of your bonus using either method, so you can know exactly how much money to expect. While you can't avoid paying taxes on your bonus entirely, you can use your bonus funds wisely to reduce how much you'll owe at tax time. Use the funds to invest in your 401(k) or IRA to get a tax break. And if you expect to take a pay cut in the next year—for example, if you're ready to retire—ask your employer to defer your bonus until the following tax year to lower your overall tax liability. Remember, with TurboTax, we'll ask you simple questions and fill out the right tax forms for you to maximize your tax deductions.